+ 225 Reward points with your order. A serum-cream which combats brown spots, LASERIST joins the Re-PLASTY "procedure" range. It is inspired by the ultra-precise laser technology performed at LaClinic-Montreux. LASERIST offers a non-invasive answer to this laser procedure, effectively targeting dark spots while smoothing and illuminating the skin. - Proxylane for smooth skin and a refined skin texture. Instantly, the skin is softer and perfectly moisturised. Day after day, the skin is more radiant, luminous and flawless: spots, pores and wrinkles are reduced. 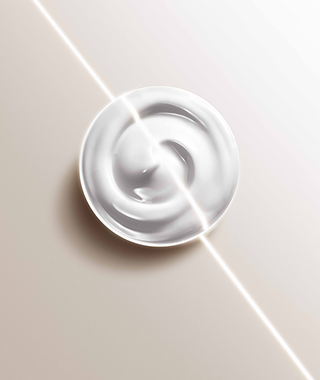 The innovative texture of LASERIST combines the effectiveness of a serum with the comfort of a cream, greatly increasing the reflection of light on the skin. Suitable for all skin types. Discover our videos of exclusive LASERIST application techniques, inspired by those of LaClinic-Montreux, to distribute the serum and stimulate the skin's natural radiance. 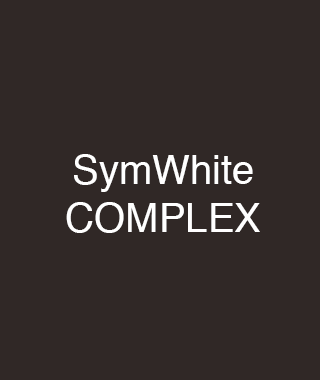 - Symwhite (a new lightening complex) and Ellagic Acid for a glowing, homogeneous complexion. - Proxylane and LHA for smooth skin and a refined skin texture.